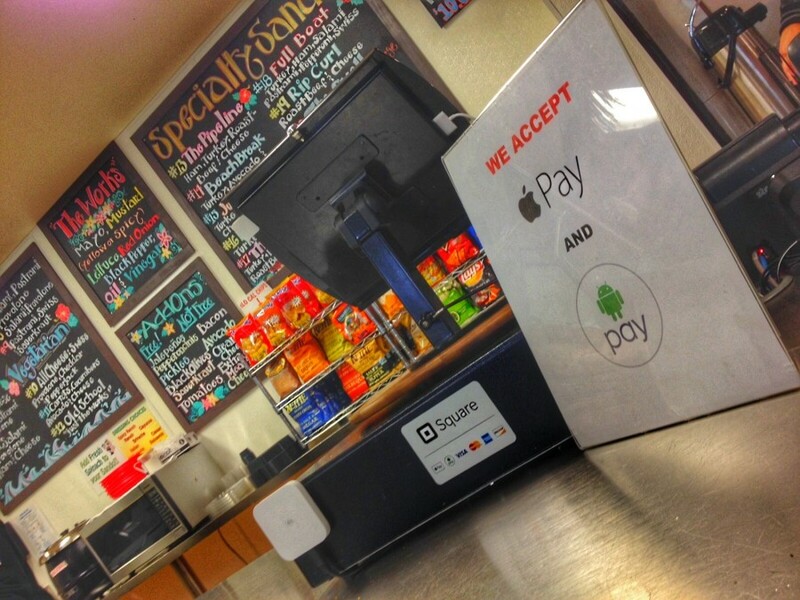 Apple Pay, Android Pay and Samsung Pay @ Kona’s!! We are improving our customers service every day here @Kona’s. We just updated our payment system and we can now accept ALL the popular..